Motorola India has started teasing out specifications of the upcoming Moto Smartphones , which are tipped to get launched on 17th May in India and Mexico . 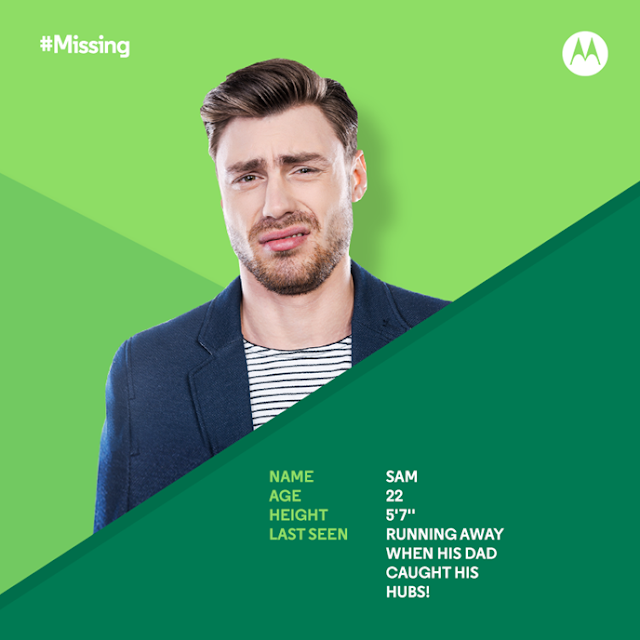 Motorola India is using hashtag #missing , to tease the upcoming Moto Devices . The Company is also teasing some specifications like "Battery life" , "Fingerprint sensor" and "Camera" . 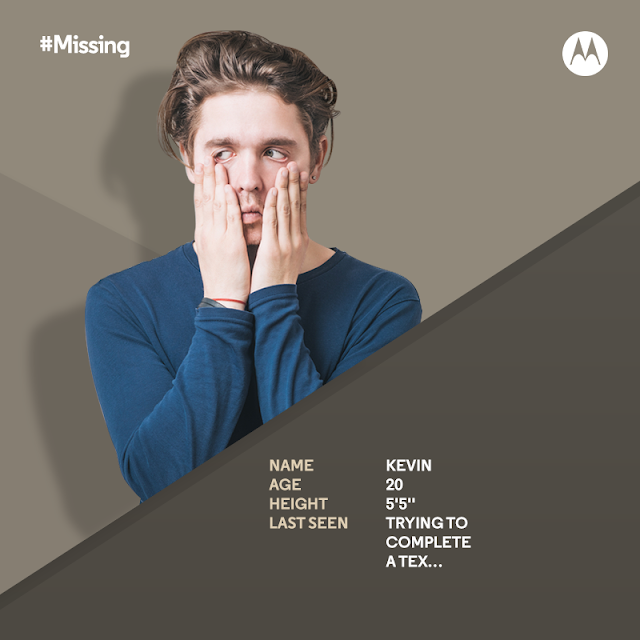 ‪#‎MISSING‬ Kevin was about to propose a girl he’s liked for years and what happened next? He got battery zoned. With a better battery, put an end to missing out on the juice. Coming soon! ‪#‎MISSING‬ 22 year old guy went missing since his dad saw his browser history. With better security, make it daddy proof and put an end to missing. Coming soon! 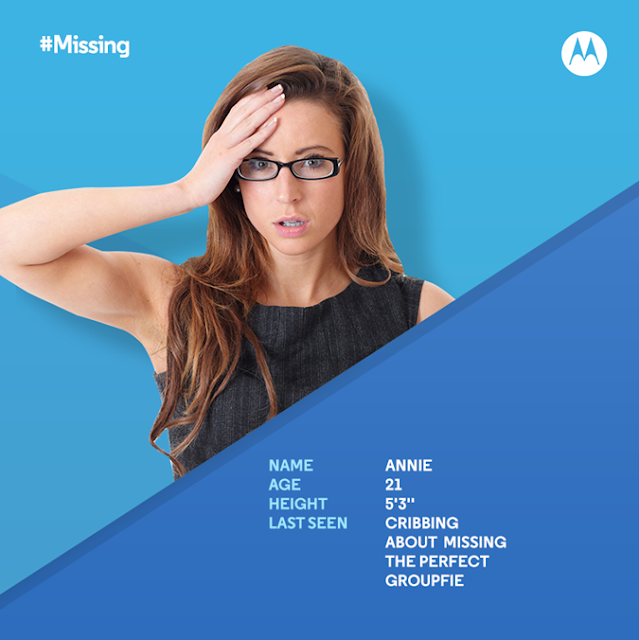 21 year old girl went missing since she clicked a blurry groupfie on the last day of college. With better camera, put an end to missing on good pictures. Coming soon! The 5.5 inch Smartphone is Moto G 4th Generation , While 5.7 inch one might be Moto X Style ( 2nd Gen ) or Moto X 3rd Gen while 5.3 Inch Smartphone might be Moto X3 which was previously leaked .